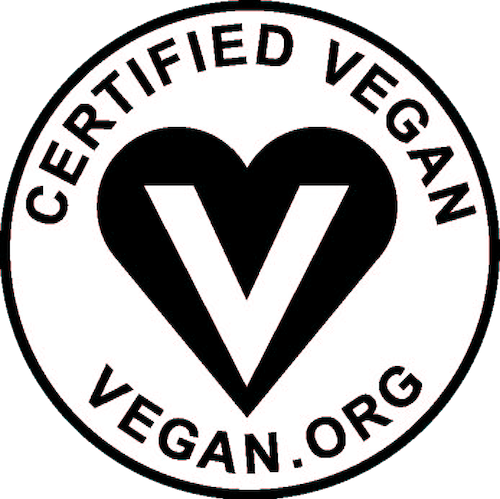 Did you know that all of Rockin’ Wellness’ products are Certified Vegan? We love the versatility and ease of these superfood blends, especially since we can’t always afford raw cacao, goji berries, or any of the other single ingredients individually. While the powders are great tasting on their own, they also help mask the powdery taste of unflavored protein powders, all while packing an additional punch full of probiotics, omegas, and phytonutrients! While we can’t attest to this claim, supposedly these blends are good for people suffering from certain chronic illnesses.  Smoothies and protein shakes just got a lot yummier and more nutritionally dense – pow! The super concentrated 4 on the Floor Energy Blend is also a good powder to sneak into your morning tea to help you wake up and face the day, which we certainly need some Mondays…and Tuesdays…and Wednesdays. Check the Rockin’ Wellness website for more ideas on how to use your blends in other veg recipes. We are loving the sound of the beet-y Rockin’ Red Velvet smoothie…maybe with a dollop of homemade coconut whip or some of So Delicious Dairy Free‘s CocoWhip? Thanks for letting us try your products, Rockin’ Wellness! They’re rockin’! Previous Post Give to Charity While You Shop Online? Win-Win!